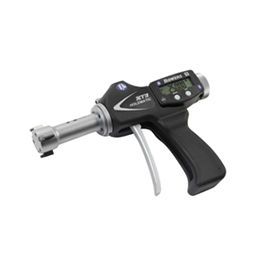 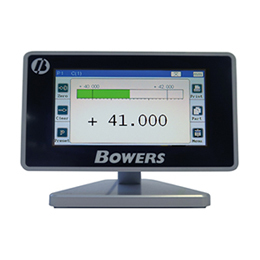 Bowers Bore Gauge with Bluetooth contains a new ergonomic design including a larger and clearer LCD display along with IP67 electronics protection, proximity output. 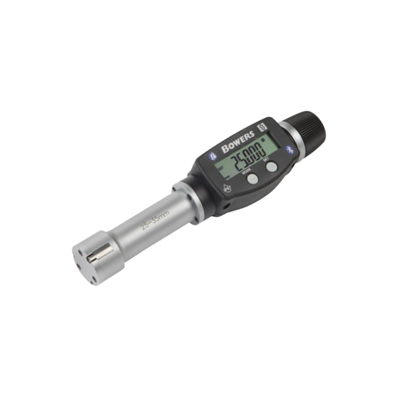 It allows bi-directional communication providing greater flexibility for data acquisition and storage. 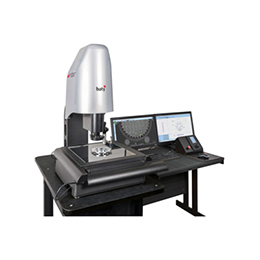 Special heads can be manufactured based on the requirements of the users. 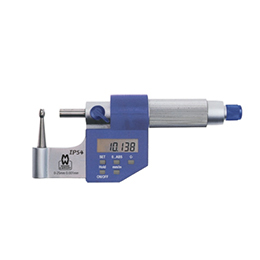 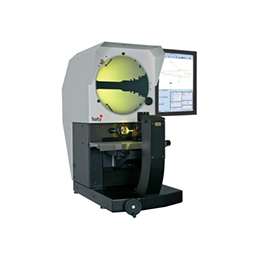 Measuring heads for threads, splines slots, grooves, deep-holes and many more applications are available on request.